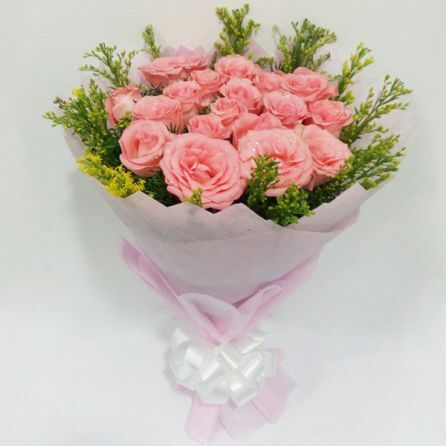 Pink roses symbolize gentle emotions, happiness and joy. 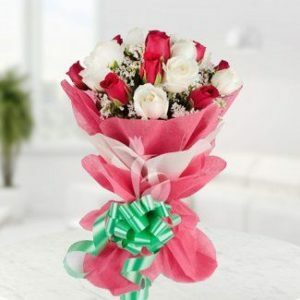 A general tone of color to express gratitude and admiration, pink roses are ideally used for decorative purposes, congratulatory gifts and bridal arrangements. 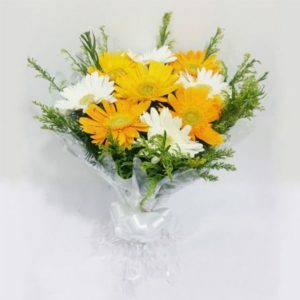 They are also perfect to acknowledge and celebrate any significant achievements. 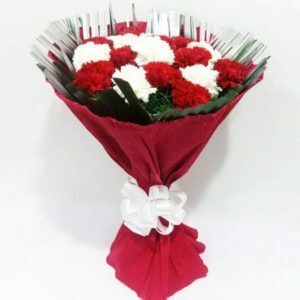 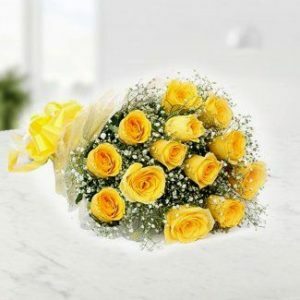 Show your appreciation to your closed ones by gifting them these bright roses on birthdays or anniversaries.